 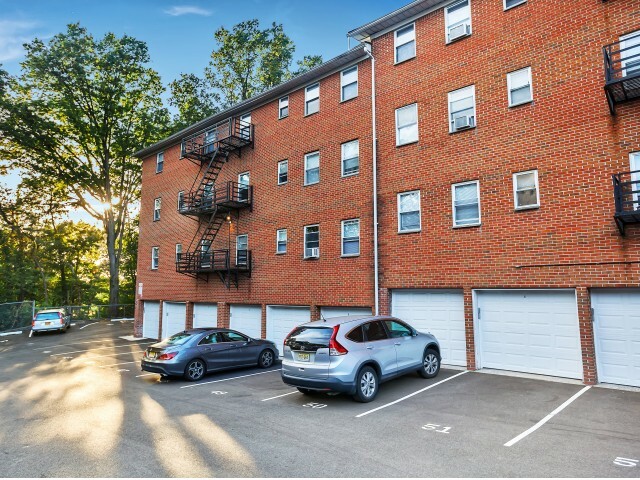 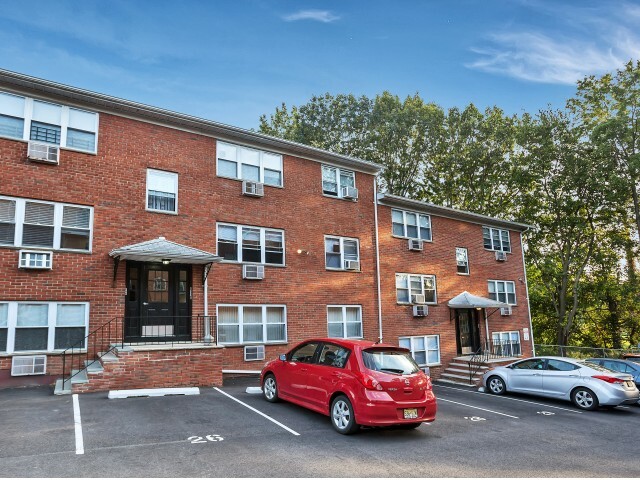 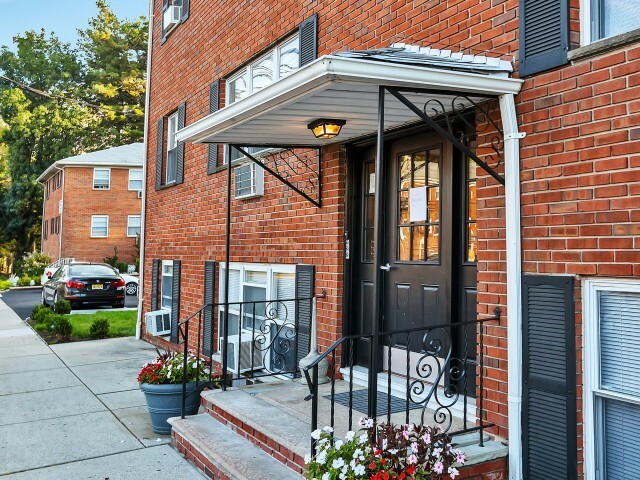 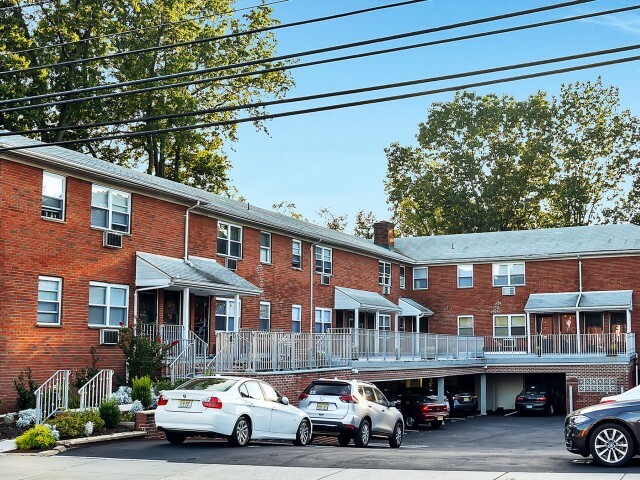 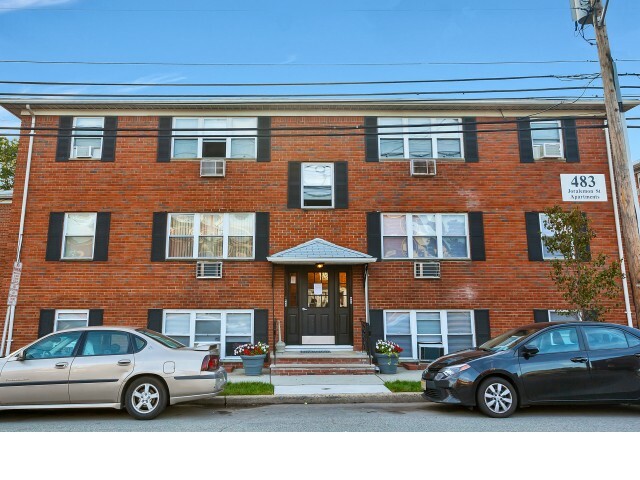 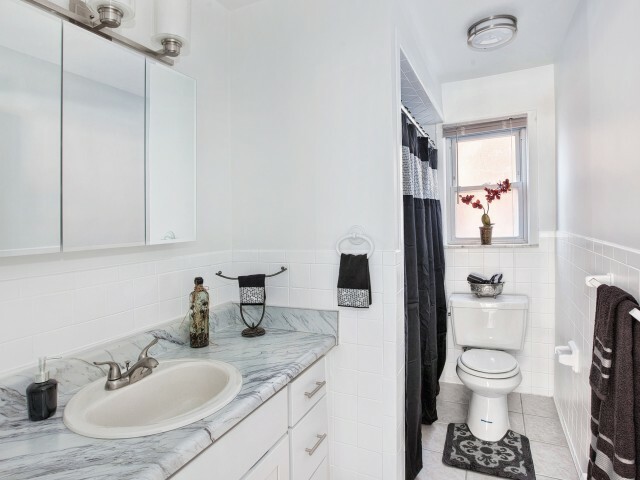 Offering a prime location in Belleville, NJ near multiple parks and the Passaic River, Joralemon Street Apartments welcomes you home. 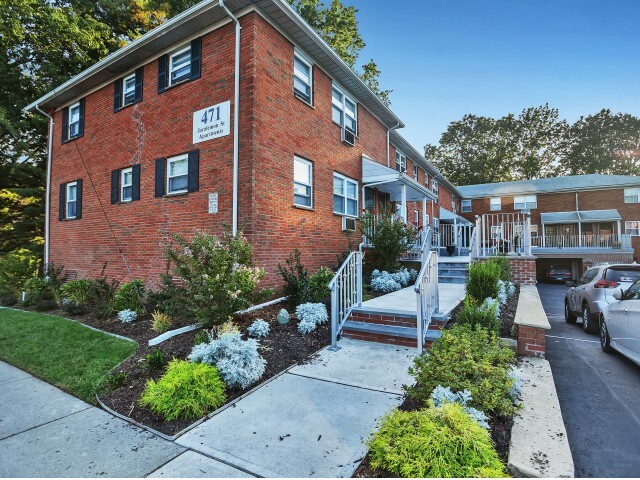 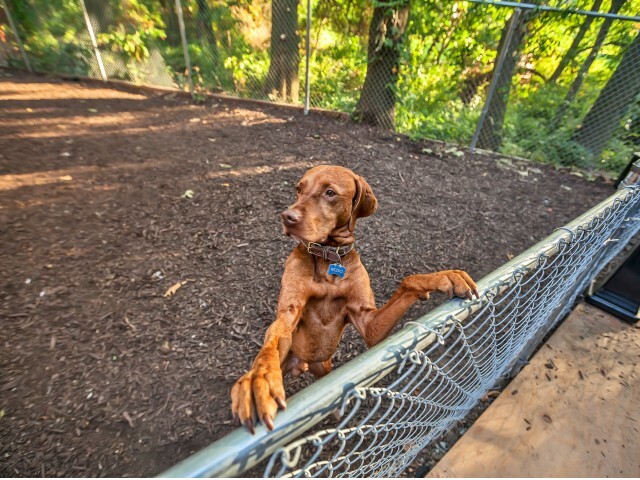 Take a minute to scroll through our photo gallery for a glimpse of our serene community that takes you away from the hustle and bustle of city life. 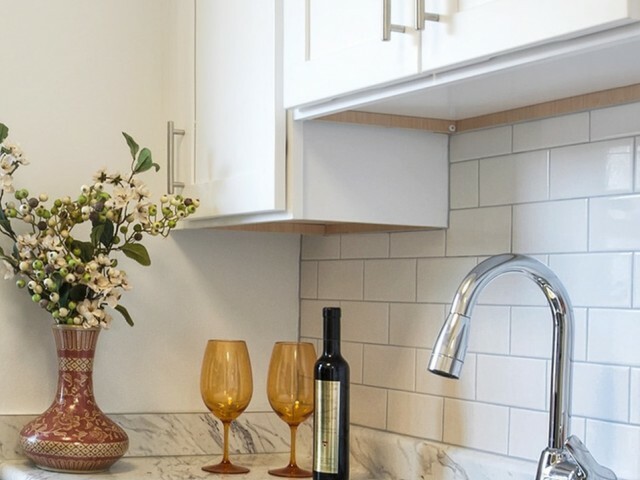 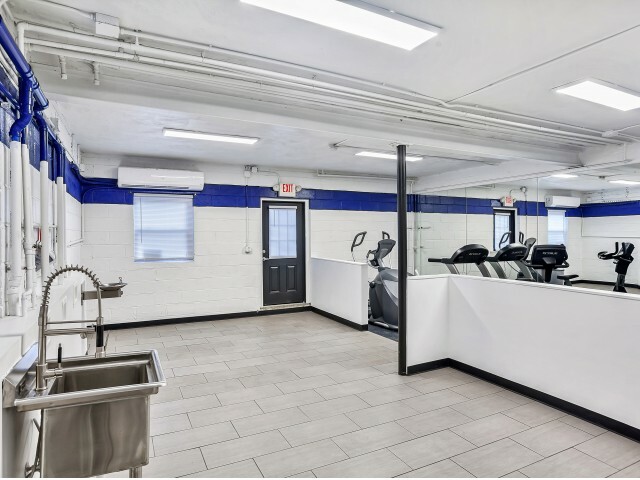 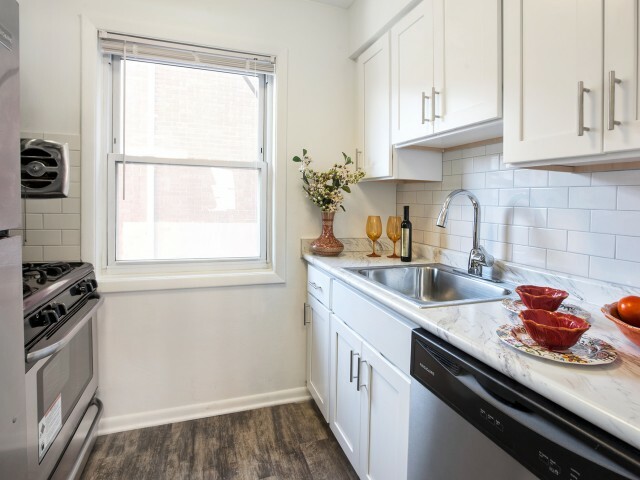 We have proudly renovated some of our apartments to reflect the best of modern flair including plank flooring, subway tile backsplashes, and clean crisp lines everywhere you look. 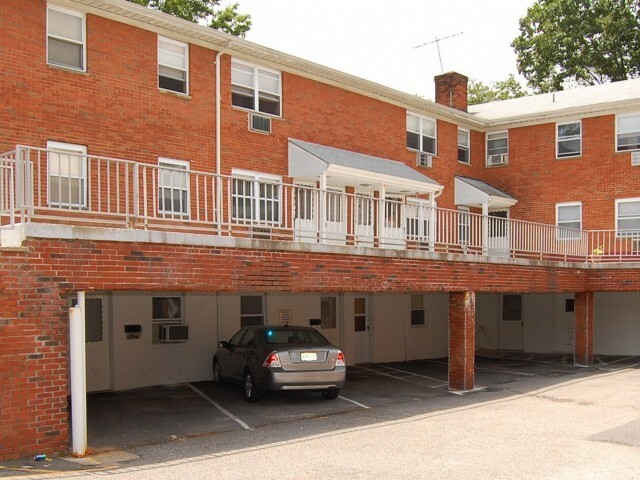 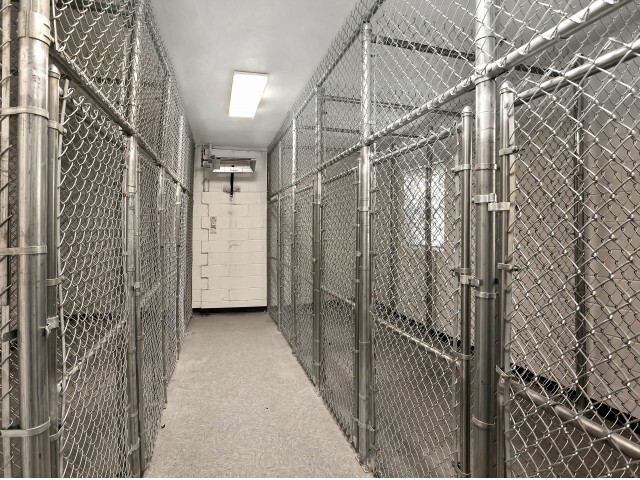 Enjoy the convenience of carport and garage parking especially during the winter months. 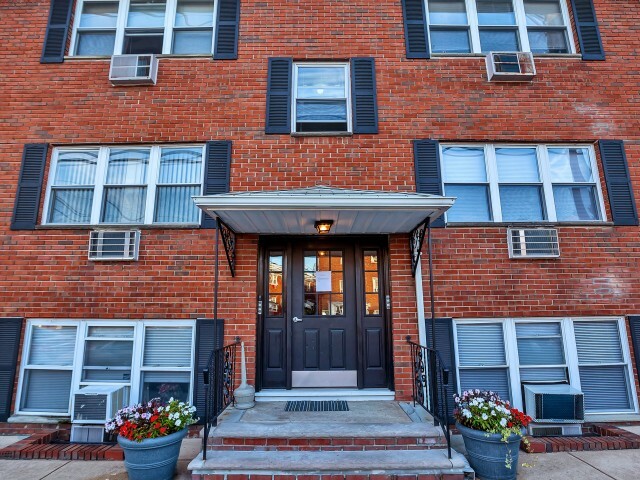 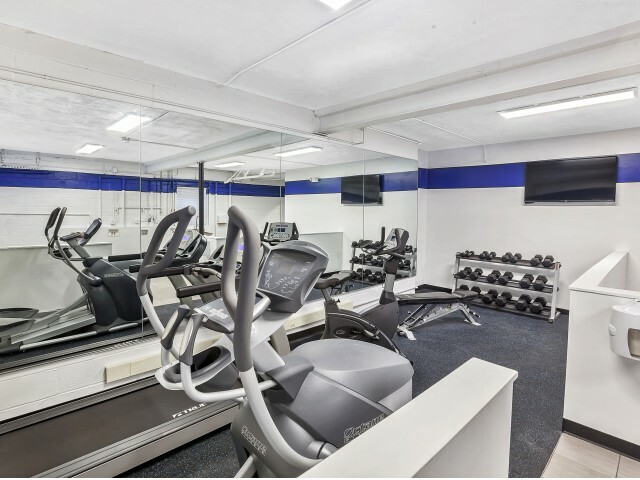 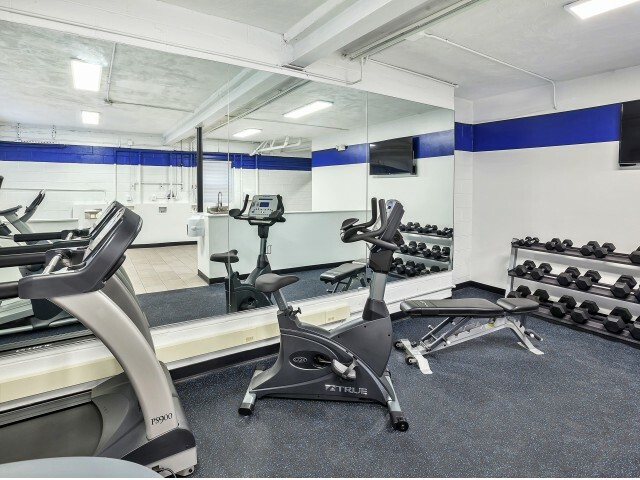 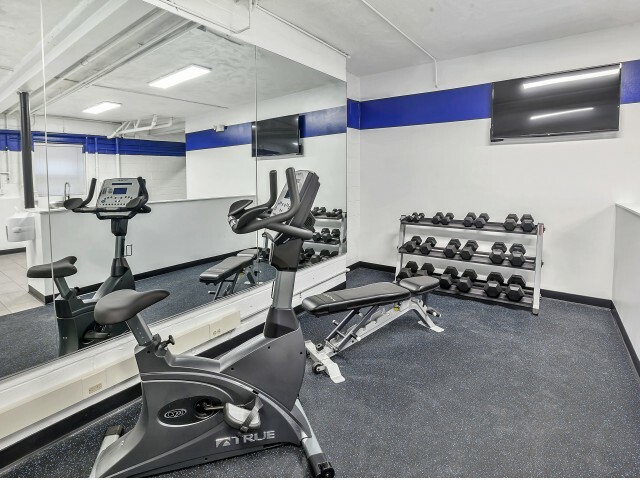 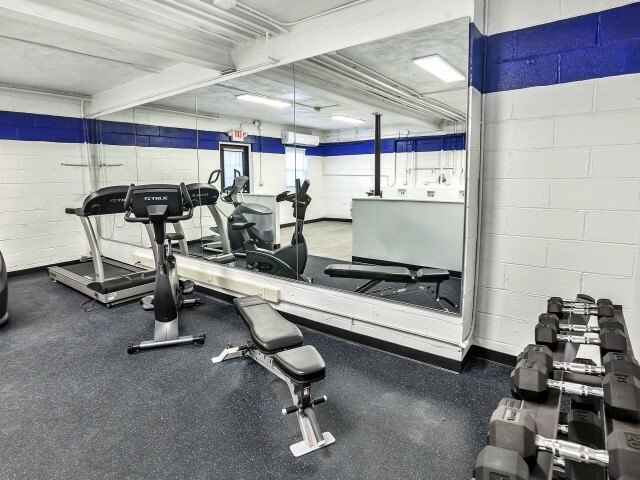 At Joralemon Street Apartments you can have it all; close to everywhere you want to be.